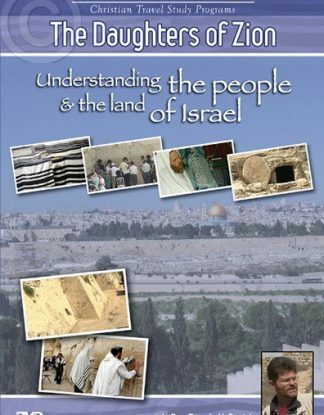 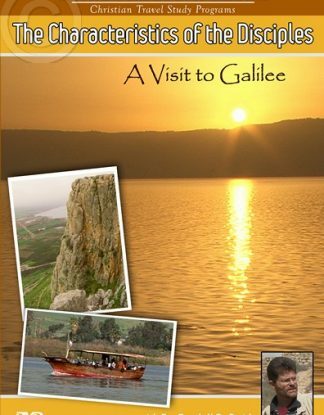 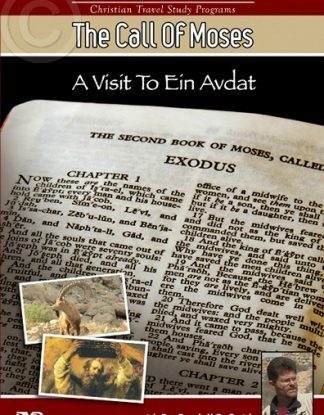 In this DVD Dr. Randall Smith takes the viewer on tour to the northwestern shore of the Sea of Galilee. 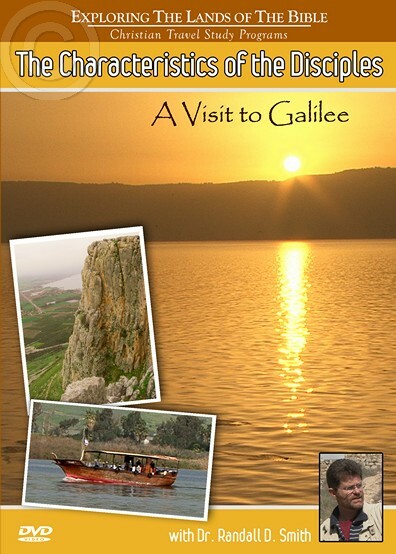 From different vantage points on the Mounts of Beatitude and Arbel we observe the stretch of land where 70% of all the Galilean teachings of Jesus took place. 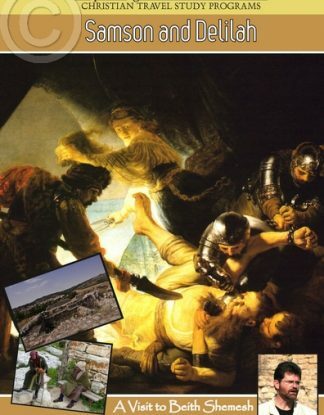 Whilst surveying the panoramic vistas seen from these mountains, Randall takes us back in history, explaining the world in which the men, chosen by Jesus to be his disciples, grew up. 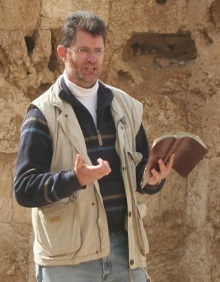 Randall explains from the Sermon on the Mount just how Jesus sets the standard for those who want to follow Him. 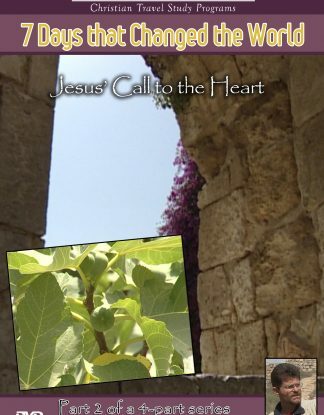 What a change in their lives this brought about… no wonder the lives of Jesus’ first followers were changing the world, wherever they set foot.